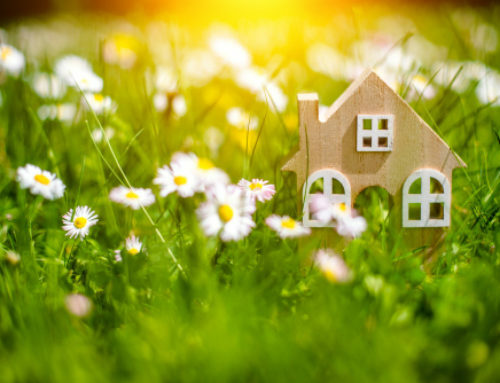 If you have a Bath property with a flat roof that needs replacing or refurbishing or, if you have an extension or new building that needs a flat roof then our bath flat roofing service is the solution. 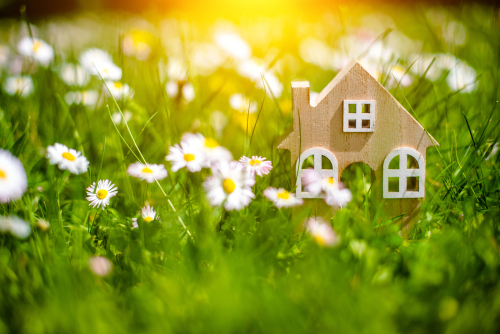 Perhaps you have a garage or an extension with a flat roof that was originally finished with felt or maybe you have a new build that you want finishing with a flat roof. Our insulated flat roofing systems are perfect for any type of flat roof. It doesn’t have to be a flat roof to start with either as we also replace many conservatory roofs. 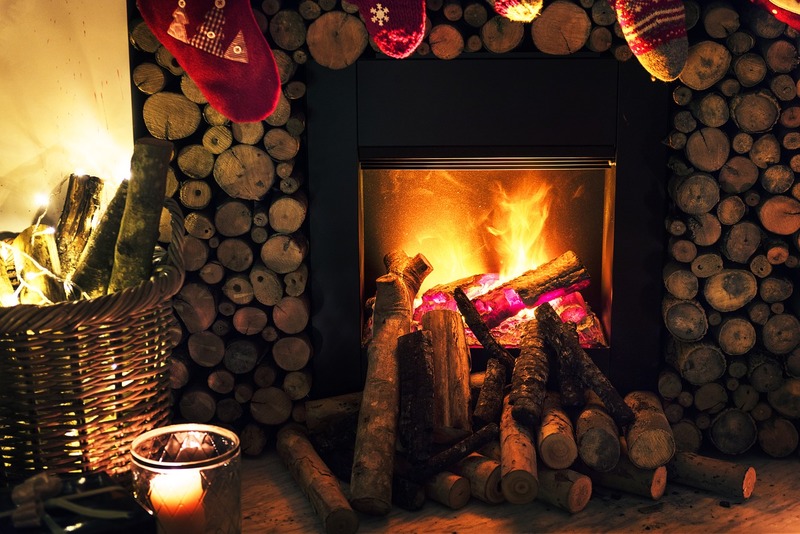 The reason for this is that many conservatory roofs create a lot of noise when it rains or are too cold in winter and too warm in summer. Our flat roofs prevent the noise of the weather resounding through the conservatory and also offer a year-round regulated temperature. 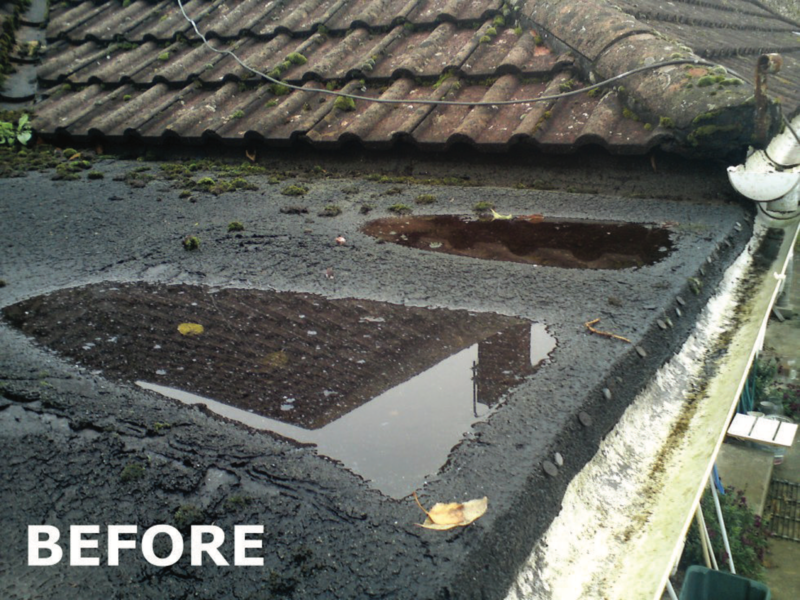 Why replace or refurbish your Bath flat roof? 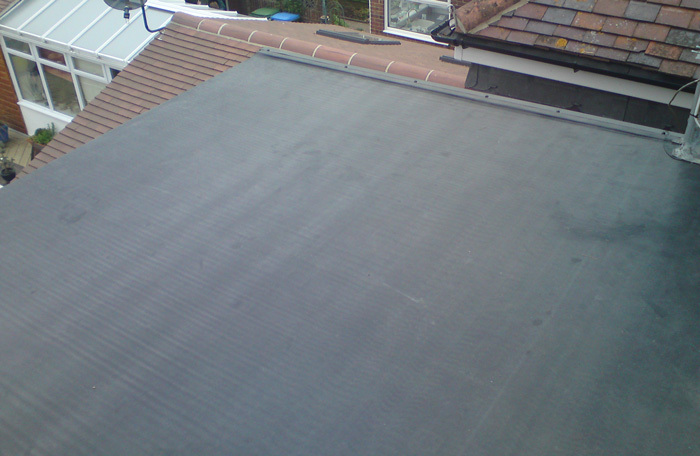 Why choose Thermal Roof to fit your Bath flat roofing system? At Thermal Roof, we hold some top industry accreditations which we are very proud of. 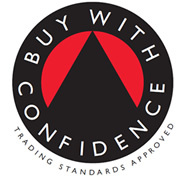 As Which Trusted Traders, Trading Standards Approved and Checkatrade approved, our team of fully trained installers will carry out all works quickly and efficiently to the highest standard. 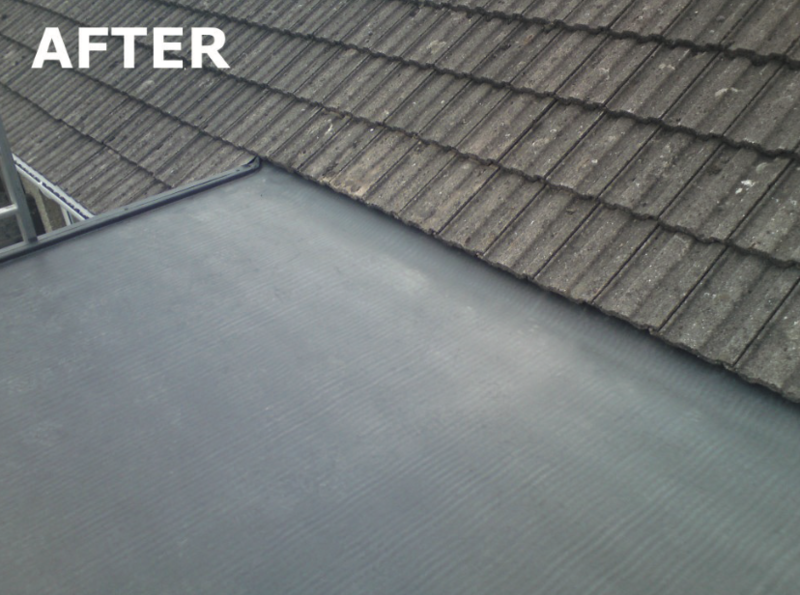 This means that using a Thermal roof system installed by our experienced team means that you will only have to have the work done once. Once it’s done, it is done and should last you for many years to come unlike alternatives which split, crack and tear. 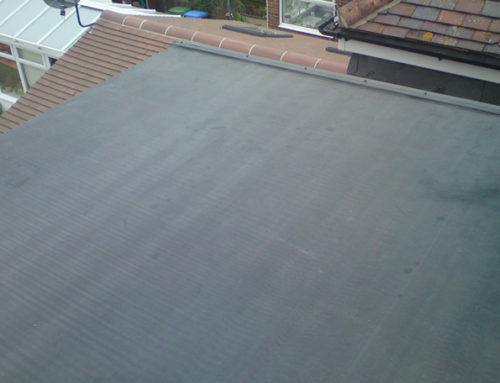 The Thermal Roof system offers a permanent answer to your Flat Roof problems. 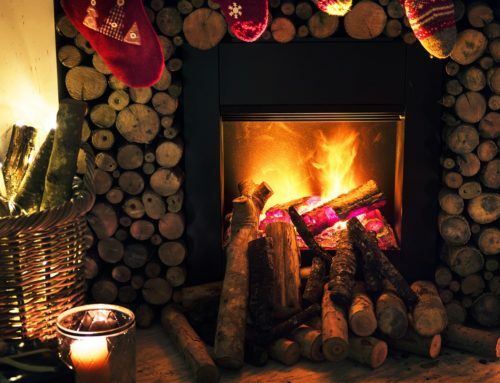 Not only do you get a flat roof that will out-last conventional coverings by many decades, the upgraded additional insulation will help keep your home warmer during the winter and cooler during the summer. Don’t just take our word for it. Over the years we have fitted many flat roofs that have stood the test of time and our customers have been delighted with our work. If you have a flat roof that needs replacing or want to enquire about our services why not book a free survey now and claim your discount when you mention quote ref Winter18?